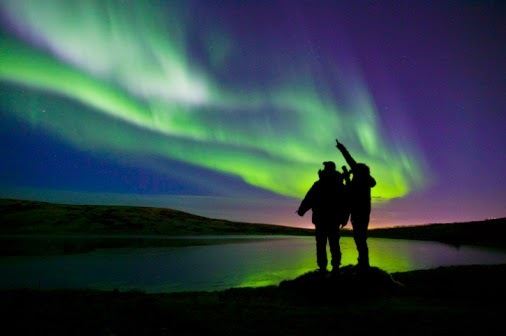 Norway is amazingly beautiful – and it is not only about its magnificent nature. The weather in the Northwest region is changing so fast that it can rain lightly, pour, be sunny then foggy in half an hour in which you have a chance to see a rainbow twice. 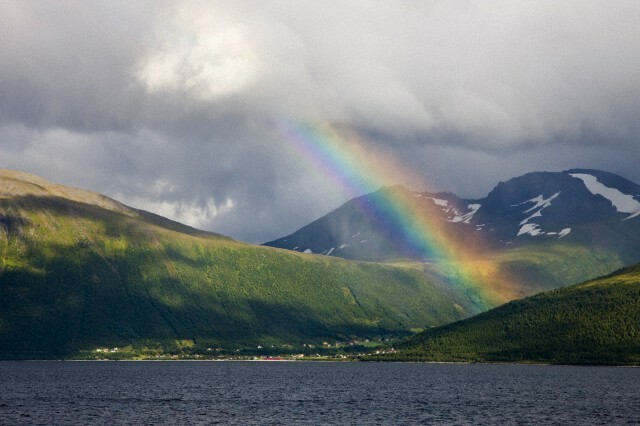 When you explore the Fjord region, rainbows rise from one coast to the other, high-speed boats and lazy liners swim under these seven-colored arcs. Waterfalls in Norway seem to be everywhere. If you do not see at least one around you, ask yourself whether you are still in Norway. 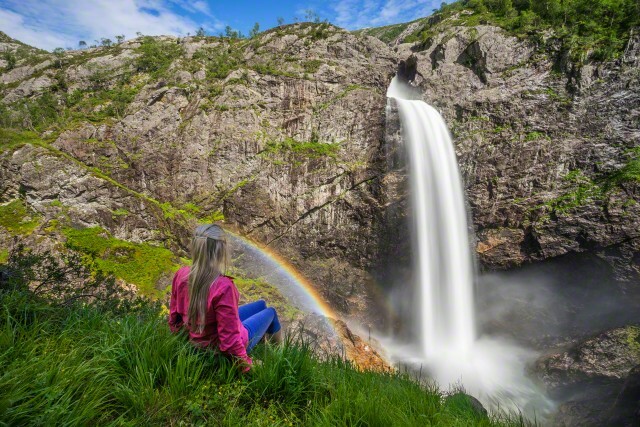 Even if you rise on one of the peaks of the Norwegian Highlands rugged by the fjords, you may see how the waterfalls are born. From thousands of lakes nourished by glaciers, thousands of rivers flow and as waterfalls they run to the fjords. The largest waterfall in Voss is Tvindefossen. In summer, it streams down as an elaborate web of currents, and in fall, it roars and rampages as a wide torrent. In Norway, waterfalls are not just a spectacular view but a useful treasure as well. The majority of country's electricity comes from hydroelectric power stations. 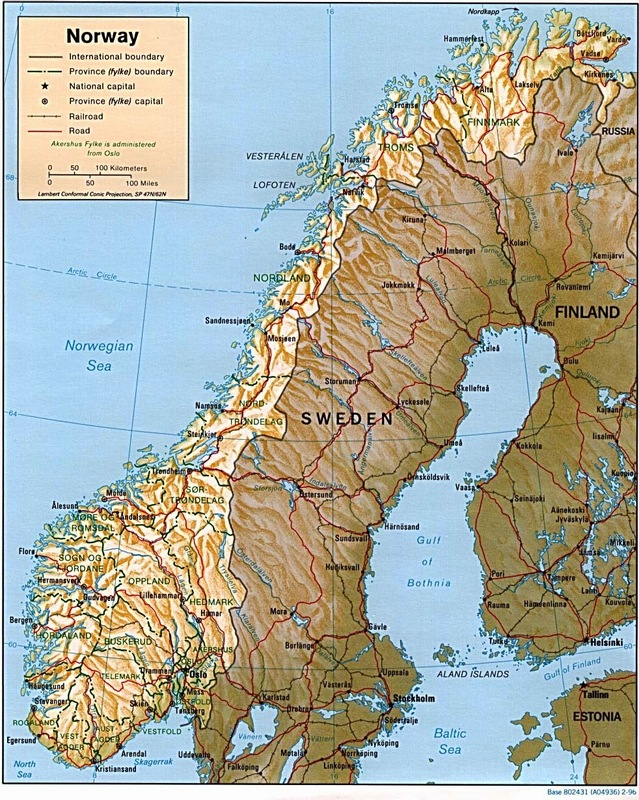 However, most of Norwegian waterfalls are protected by the state as natural landmarks. High-speed boats and slow ferries can carry you from Gudvangen to Flåm. They swim along Nærøyfjord, an arm of the world's longest and deepest fjord – Sognefjord. 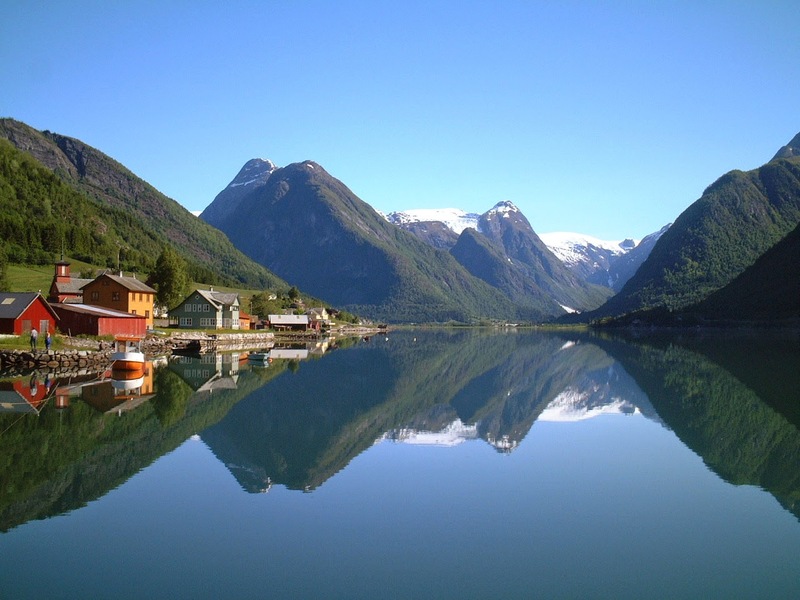 Nærøyfjord is so beautiful that it was included in UNESCO's World Heritage List. 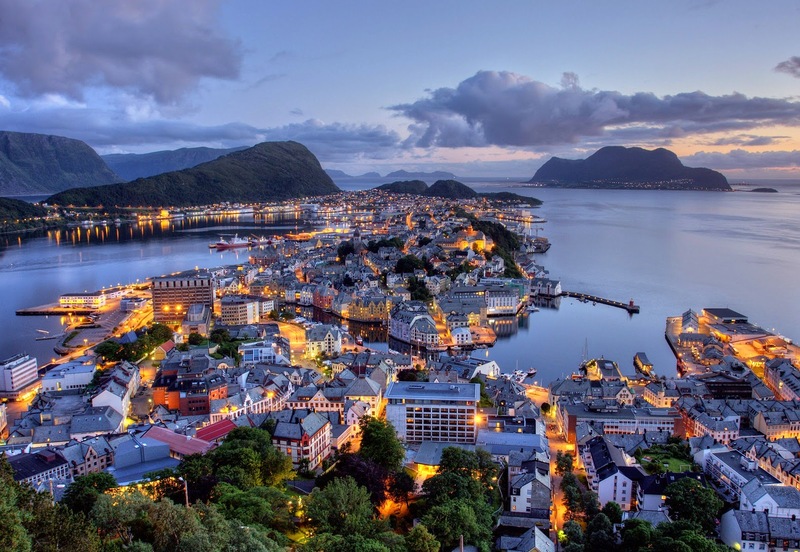 Cruises along the Norwegian fjords are offered the whole year round. Vessels have open decks from where you can admire the scenery and take pictures, and cozy warm halls where you can drink coffee and eat something. In spring mountain slopes are covered with bright flowers, in summer they shine with all shades of green and hide behind milk-white fogs, in fall they juice up with bright yellow and red tree leaves and full-flowing waterfalls, in winter it is crystal-clear snowy stillness. 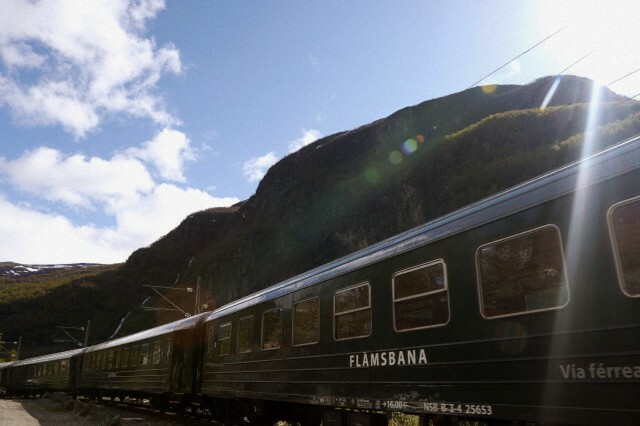 From Flåm you can go up to the Myrdal mountain station by train. Flåm railway today is an exceptionally touristic route, but once it was the only speedway that connected the town of Flåm with the villages of the Flåm valley. It takes just 10 km to rise to the altitude of 865 meters. It is one of the world's most picturesque railways. From Myrdal you can get back to Bergen, Voss or even Oslo by a high-speed train. Bergen is one of the oldest and most famous Norwegian ports. First settlements appeared there ten centuries ago, and then the town became a hanseatic port. 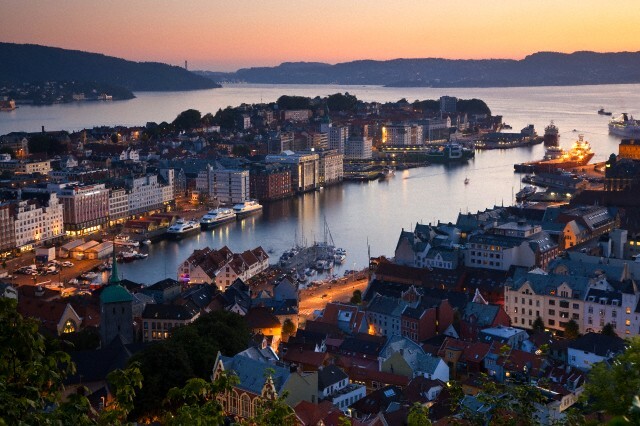 The old town, Bryggen, is included in the UNESCO's World Heritage List. Houses, streets and squares of Bryggen dating back from the XVIII century compose an open-air museum. 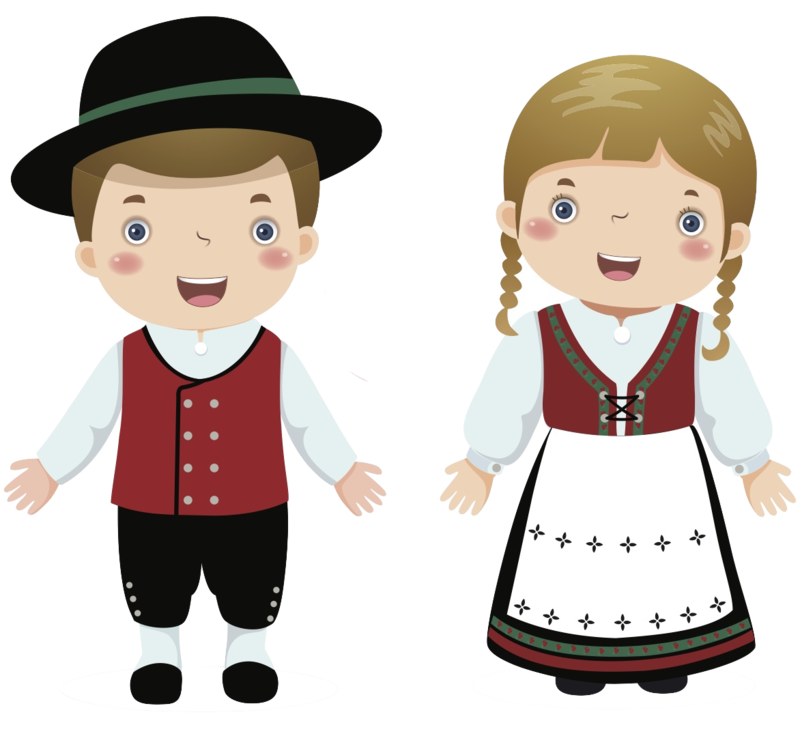 Here you can learn about the history of the famous Hanseatic League. Do not forget to ride the Fløibanen Funicular, from the Fløien viewpoint you can see the whole Bergen with the mountains on the horizon picturesquely framing the town. 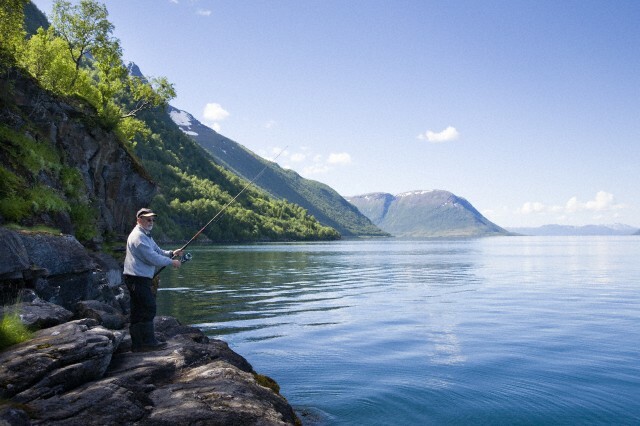 Another interesting thing to do in Norway is fishing. Many people come here to spend a week or two catching cod. You can catch a couple of mackerels just whipping the stream with an empty fish-hook and a bright blinker! Still, mackerel is considered here more as a bait for bigger fish than a harvest itself. Then the struggle begins: who is more persistent, sensitive and stronger competitor? Four-six hours in the sea pass unnoticed: it was just a bright noon and suddenly the sun is dawning and boats return with the harvest. Kvalheim Fritid situated 60 km from Bergen is one of the multiple fishing centers where tourist can rent water-proof suits, fishing equipment and a boat with a guide or a skipper. Afterwards they will help you to cut and pack the catch, as well as offer food and drinks. 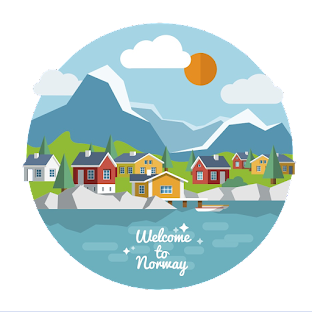 Many tourists who once attended Norwegian fishing keep returning there again to feel adrenalin and excitement once more.